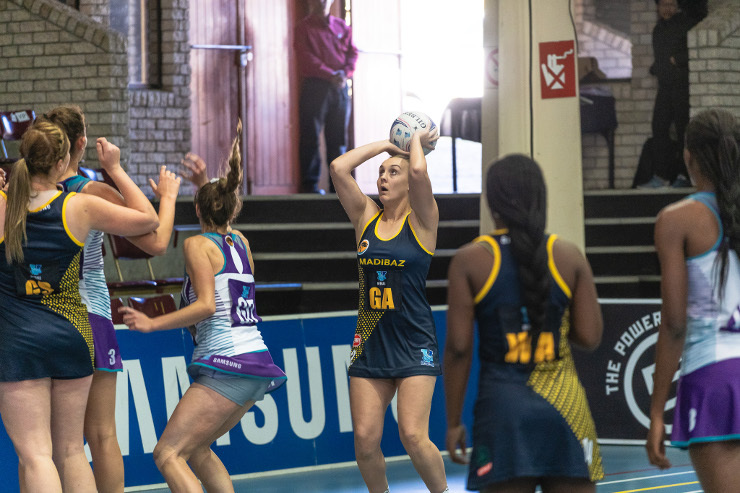 The SPAR Madibaz team defeated Free State University and North-West University in the latest round of Varsity Netball matches to stay on track for a semifinal berth. It was the first time the Nelson Mandela University side had defeated the sides in the same season and coach Lana Krige said she was delighted with the team’s performances. They now lie third on the log, but the battle for the play-off spots will continue on September 24. The tournament takes a break next week because of the World University Championship being played in Uganda next week. The log-leaders are Free State, with 26 points, followed by Stellenbosch (24) and Madibaz (22). The next two teams, UP-Tuks and North-West, both have 21 points. Krige said their mental preparation had been vital to their success.